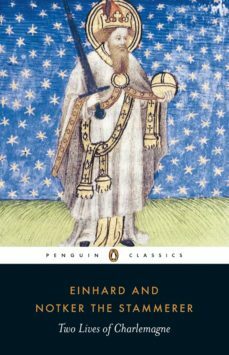 Einhards Life of Charlemagne is an absorbing chronicle of one of the most powerful and dynamic of all medieval rulers, written by a close friend and adviser. In elegant prose it describes Charlemagnes personal life, details his achievements in reviving learning and the arts, recounts his military successes and depicts one of the defining moments in European history: Charlemagnes coronation as emperor in Rome on Christmas Day 800AD. By contrast, Notkers account, written some decades after Charlemagnes death, is a collection of anecdotes rather than a presentation of historical facts.